Our recent trip to Armenia is an impromptu trip. And although fleeting, it was definitely unforgettable. Ferald's move to a different company at the end of 2017 prompted this trip. Armenia has become a popular exit route among Filipinos seeking re-entry to the UAE. Oman border is closed at that time, apparently, so naturally, he switched to this option because Armenia is the next most convenient and affordable country to travel to. It was supposed to be a solo trip but then he wanted me to come. I also wanted to go but I was skeptical. Two days to the trip and I don't have any approved leaves yet. Other than that, I was worried about the kids. I've never been really far away from them, for like, forever. Thirteen years, the age of my first born, is that long? On a second thought, I've never been away with Ferald elsewhere either. How then can I decline his invitation? While in convo with a friend about tips and travel itineraries to Armenia, he told me to enjoy our honeymoon. I was smiling from ear to ear reading his message. It was our first trip together without the kids and the term is just fitting. The kids were very understanding about us going without them this time and I'm just so grateful to Ferald sister for taking care of them while we were away. What are the things to know before you go to Armenia? At Zvartnots International Airport or simply Yerevan Aiport, exchange your money to the local currency at Converse Bank then move to the next counter for visa stamping in your passport. Visa cost is 3000 AMD or 7 USD or AED 25. The exchange rate is (3.68 AED to) 1 USD to 487 Armenian Dram (AMD). Make sure to remember to carry dollars with you to avoid hassles at the airport. Accommodations, tours, transportation, and food are affordable. Karen, the driver who picks us up from the airport told us that his country is open and safe. You can do whatever you want, drink all you want, but just make sure not to cause any trouble. Be respectful and you will be just fine. His advice was music to my ears, and of course, we live by it. You can expect some occasional greetings from people on the street though. In our case a Ni Hao! and What's up guys?! 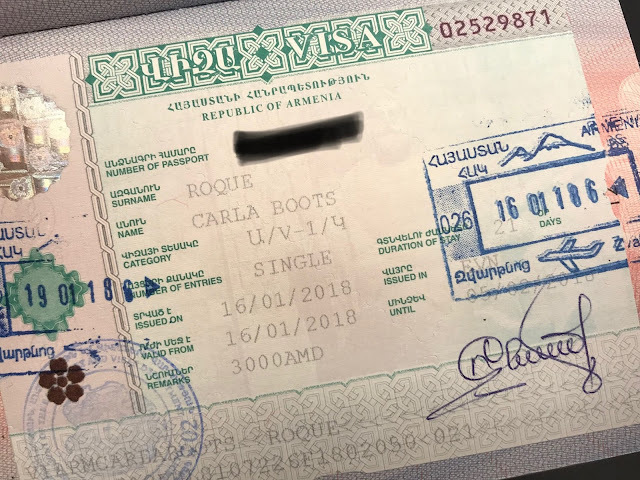 What to pack for a winter trip to Armenia? It never really occurred to me to invest in winter clothing until this trip. But we didn't splurge last minute. I created a four-day winter capsule wardrobe with the available winter clothes I have with an aim to travel light. Clothes that I can layer up to four layers without carrying the weight of my closet on my shoulder. Be sure to pack winter appropriate clothes and shoes because it is really cold. When we were there, temperature highs at 4 and dips at -4. Layering is essential. For us, the lesson we learned was, to wear waterproof pants because when we were in Jermuk where the snow is almost waist deep, all our jeans got wet. You would never want that. Why visit Armenia? Why in winter? "Visit Armenia, it is beautiful." is the country's tourism board tagline which is undoubtedly true. Armenia is truly a beautiful country even in the dead of winter. It lies between Asia and Europe with an ancient cultural heritage. Considered to be the oldest Christian country in the world too. It is landlocked by Turkey to the west, Georgia to the north, Azerbaijan to the east, and Iran to the south. It has plenty of breathtaking places and punctuated by awe-inspiring structures built as old as the country. It has its own alphabet developed around 405 AD by Mesrop Mashtots, an Armenian linguist, has its own language, the Armenian language while Russian is widely used too since it used to be under the Soviet rule for many years until its liberation on May 1918. However, not many people speak English so you might find it difficult to communicate in some instances. The country has four seasons and we happen to be there in winter. Childish as it may seem but it is the closest place in UAE to fulfill a childhood dream. To see snow and experience real winter. If you are following me on Instagram, chances are you've seen how enthusiastic we were seeing snow. It was our first snow experience. Shirak Hotel in Yerevan was our home for four days, booked for us by Tabeer Tourism in Dubai. It is a mid-range hotel ideal for budget travelers, city slickers, and business travelers alike. It is at the center of Yerevan and only five minutes away from Republic Square and twelve minutes away from the airport. We had a standard double room with a comfortable king size bed. The room is heated so Ferald and I stayed warm and cozy every night after a chilling adventure outside. There's a small wall-mounted TV but unfortunately no English channels. There's also a small fridge to keep some Millers chilled and a safe for valuables, although the one in our room wasn't working. The ensuite toilet and bath are clean, equipped with a hairdryer, and the water heater is functional. Toiletries also provided. Best part, there's free wifi. Our room in Shirak is facing the Children's Park situated in front of the hotel which I'm sure looks gorgeous in spring or summer. It still looks pretty to me this way. That's nature showing us it's many facets. Our room is on the 5th floor, 505 to be exact. Just enough height to get a clear view of Mt. Ararat on a sunny and clear morning. Just so you know, sunrise in Armenia in winter is between 8-8:30 am. There are many other hotels and hostels around the city that will surely fit every budget. Most hotels include breakfast in their rate so that sorted out for you. When I left, Ferald moved to Freedom Armenia Mini Hotel which we can highly recommend. Thanks to Kim for the tip. 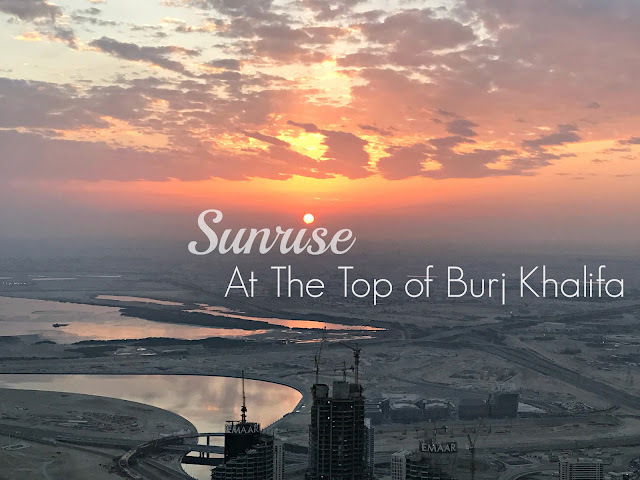 It is a hostel near Kaskad and Dubai Opera and Ballet Center. Soushan, is the sweetest hotel staff, look for her when you book. Where to go, where to eat, what to see in Armenia? I almost forgot how it feels like to visit a new country, thanks to this opportunity to travel, I was reminded. Three nights and four days in Armenia is not enough to see every inch of the place. We joined a couple of tours that took us down to many popular and breathtaking sites outside of Yerevan. Jermuk, a winter wonderland, is one place. We maximized our time by visiting other touristic sites close to our hotel at night after every tour. I'm so excited to share them with you. I'll share them here soon so please do come back.